How often do you take your kids to the park? I know for us it is not nearly enough. It's important for kids to stay active, be in fresh air and run in open spaces. There are many benefits to taking children to parks and allowing them to play with and around nature. Did you know these facts? Are you surprised by these facts? I was. It is easy to forget that kids need to have room to roam, places to have different experiences and time to just be free of walls and noise. The National Park Trust wants us to pledge to take our kids to the park. 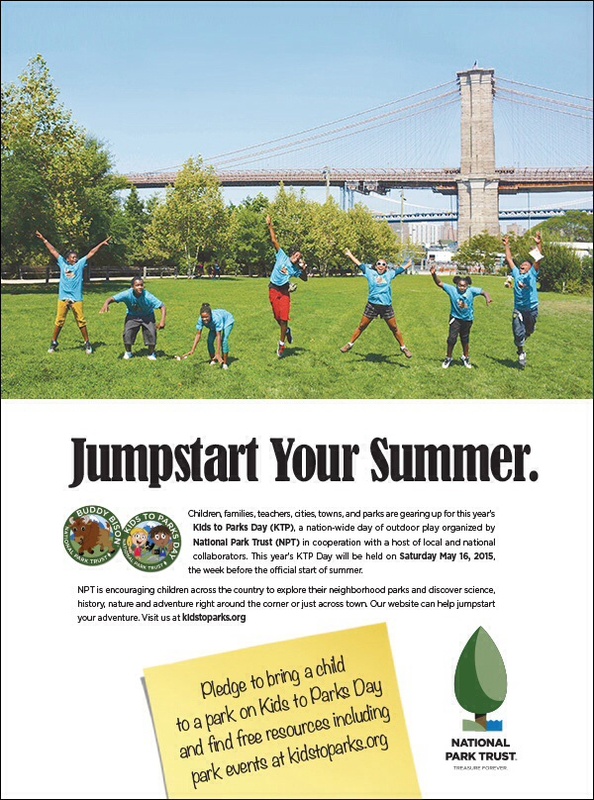 They have already had 37,000 people pledged on the Kids to Parks Day page to celebrate May 16 in a park. The goal is to get 500,000 sign ups. You can pledge to take your Kids to Parks Day here. Lets help them reach this goal! Lets get our kids to the parks, and while you are at it, take the neighbor kids, or your nieces and nephews, heck take all the kids you know and have a picnic. Lets make this 5th National Take Your Kid to the Park Day the biggest yet! 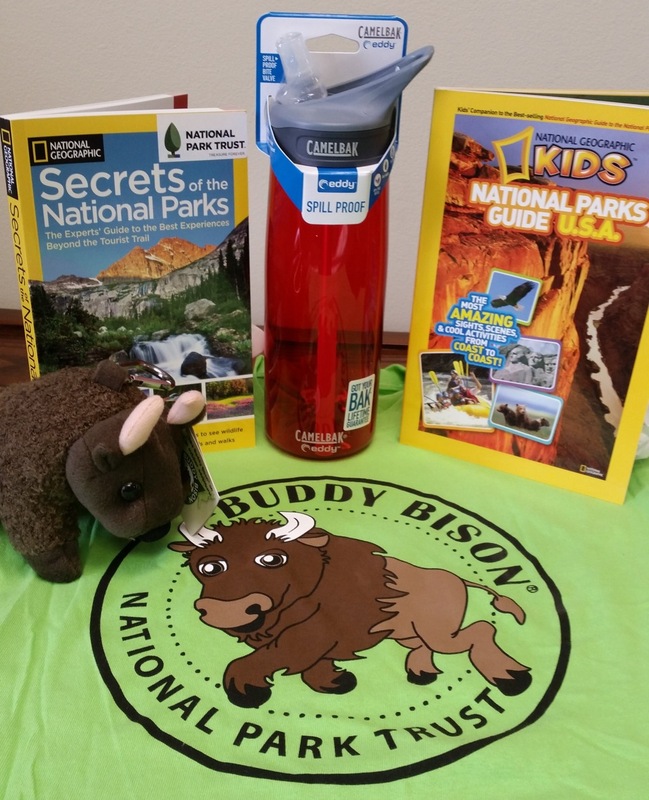 Just to make sure you have a great time at the park, The National Park Trust is having a giveaway for this great Bison Prize Pack. Enter Below and Good Luck!